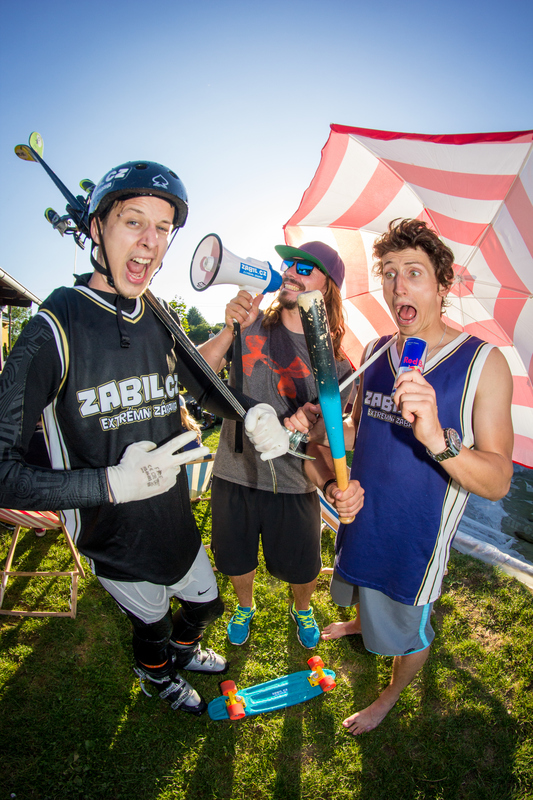 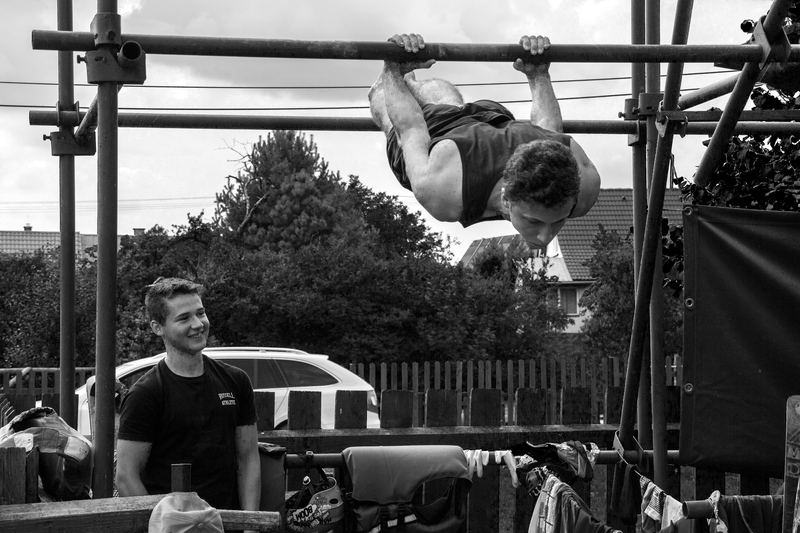 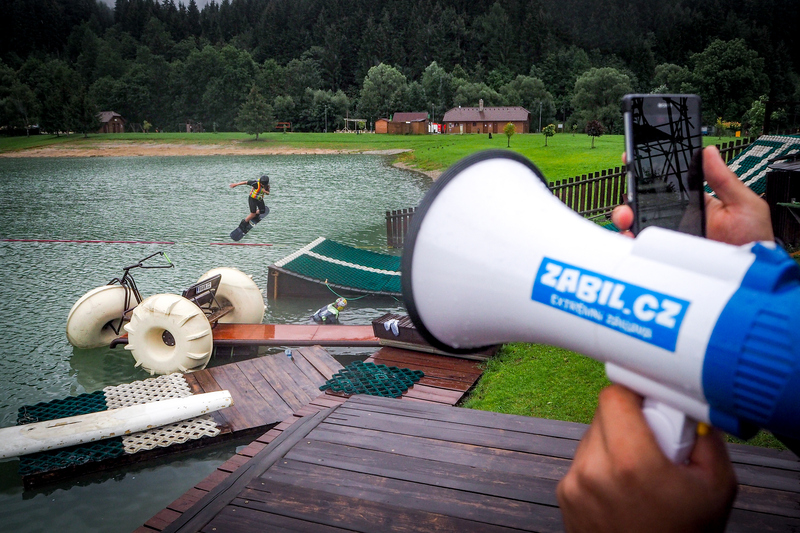 Zabil.cz Swag Camp is a free ski SNB camp in summer. 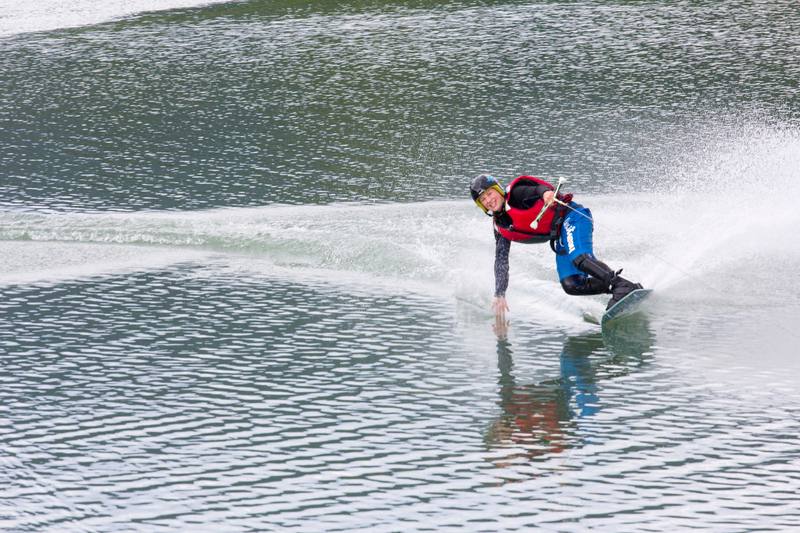 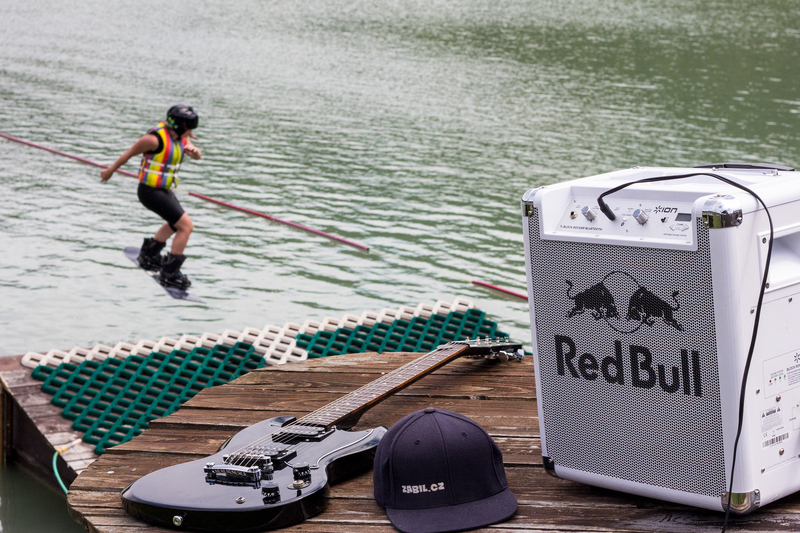 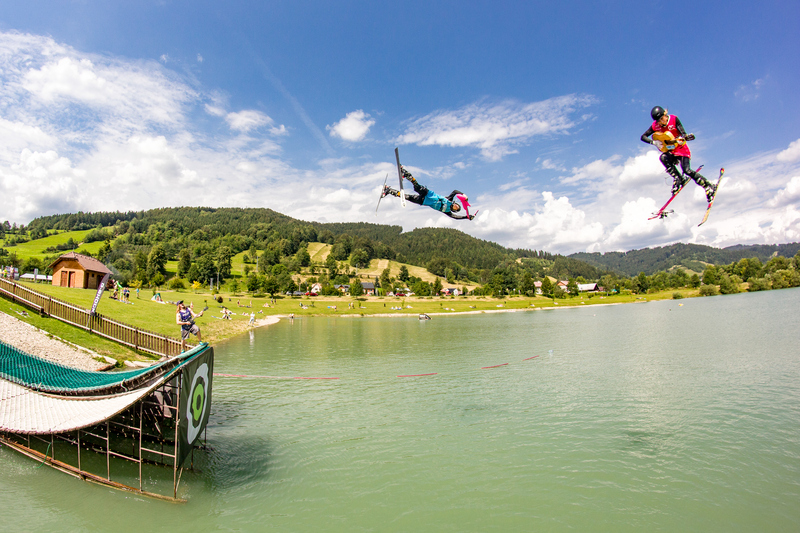 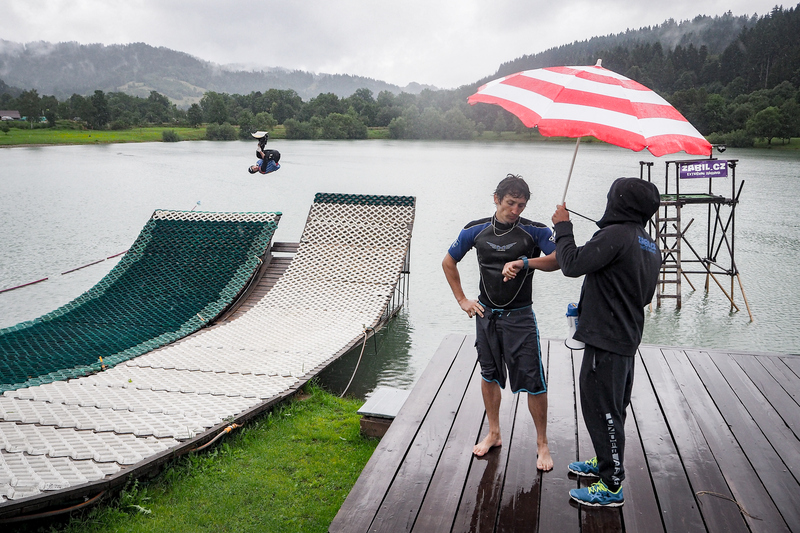 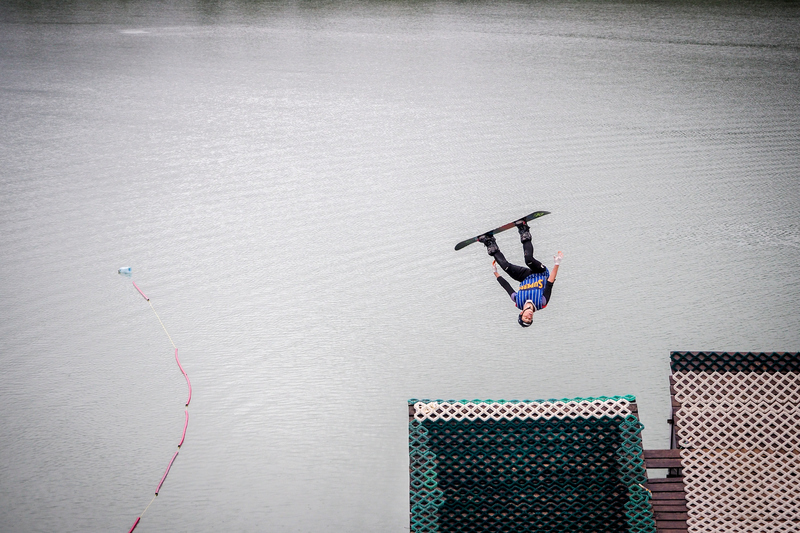 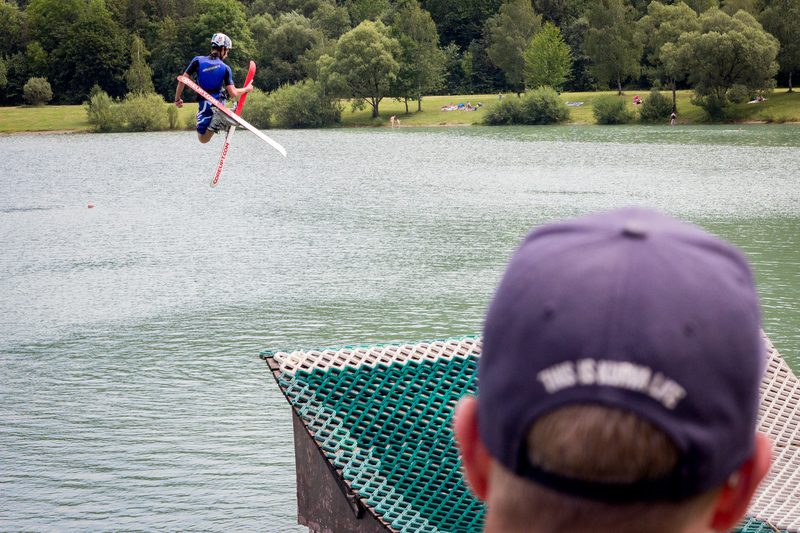 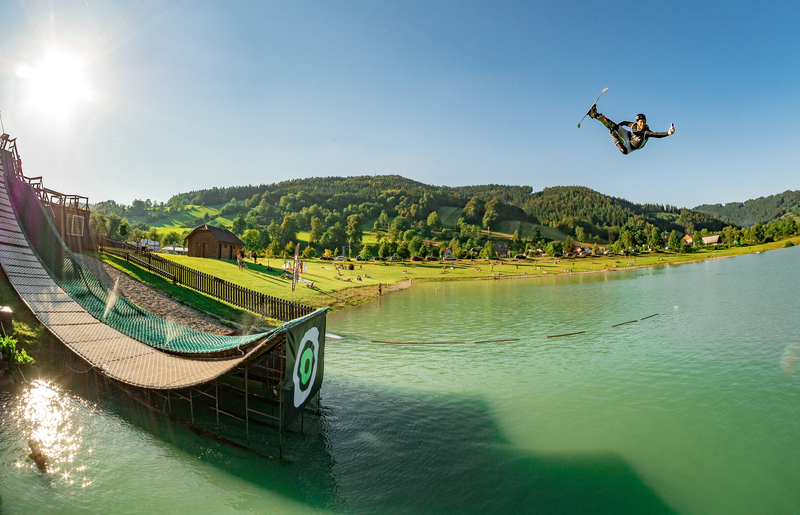 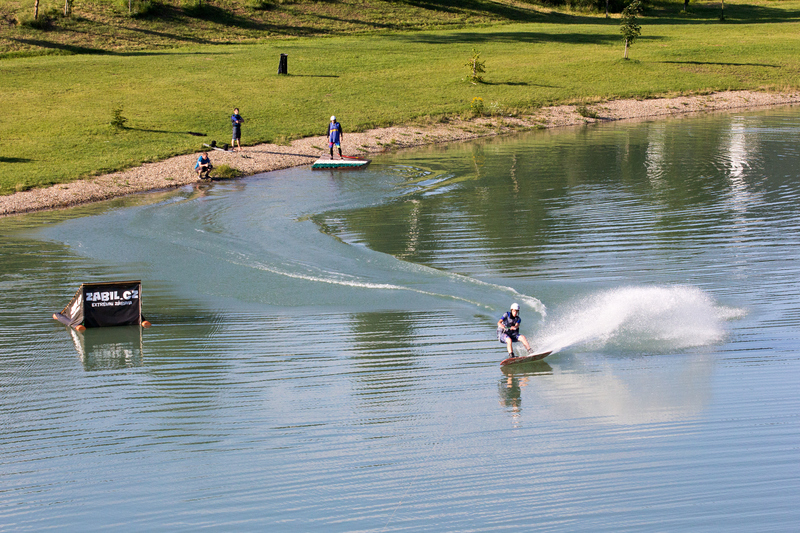 At this camp, campers can practice their jumps into water, practice trampolining, skateboarding and wakeboarding. 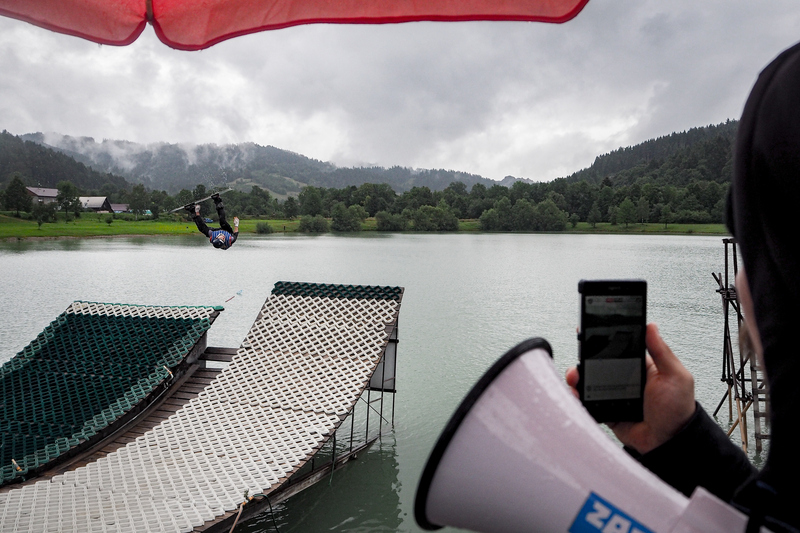 This is how it will look if you hire me to take pictures of your camp.